The Canadian Tourism Commission’s major Canadian international cooperative sales marketplace Rendezvous Canada will be taking place this year May 8-12, 2010 at The Winnipeg Convention Centre located in the heart of downtown Winnipeg, Manitoba. 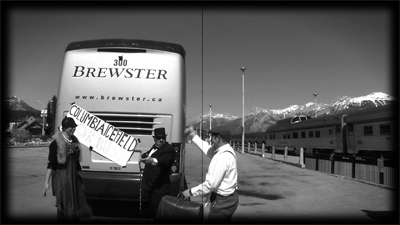 I worked with Tourism Jasper, Via Rail, and Brewster to put together a “Give Me Jasper” video that showcases this authentic mountain community for this event. The Tourism Jasper event will be held May 11 at the Salisbury House in Winnipeg. 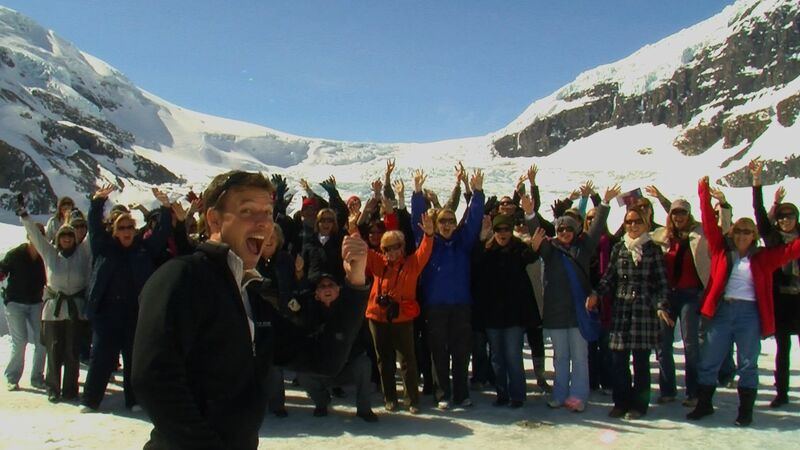 I had a great time when I was in Jasper during the torch relay (see video) so it was a no-brainer to go back and film there again. 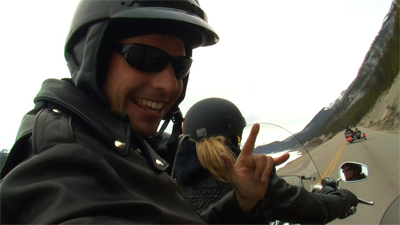 A few highlight were hitting the open road and filming Jasper Motorcycle Tours, Columbia Icefield Glacier Experience, a Charlie Chaplin video scene and, of course, sipping a cold brew during jam nights with Jasperites in the local pub! Next, Tourism Jasper is building an exciting “My Jasper” campaign along with the marketing company Taxi and myself shooting video. So I’m off to check out Rendezvous Canada and look for Tourism Jasper making some noise this spring and summer.